Single seat height adjustable tub chair. Perfect for every kind of business venue and can even be used in your own home. Manufactured to a high specification. 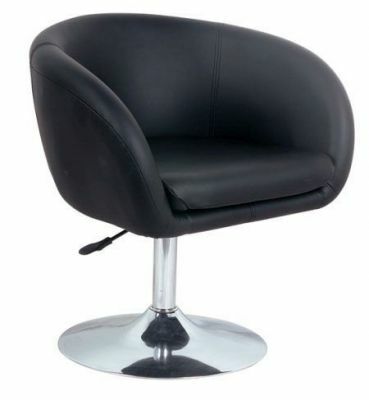 Stylish round tub chair chair complete with a handy gas lift and heavy duty chrome trumpet base for stability. High in quality this chair has a convenient lead time of up to three working days from order.